MOBILE, Ala. - April 9, 2018 - Pantone LLC today issued its full certification of Xante's new En/Press Digital Multimedia Press. “This certification, paired with Xante's patented RightON Spot Color controls, assures our En/Press users that the spot color matching of the En/Press to Pantone process colors will be dead-on,” said Robert Ross, President and CEO of Xante. 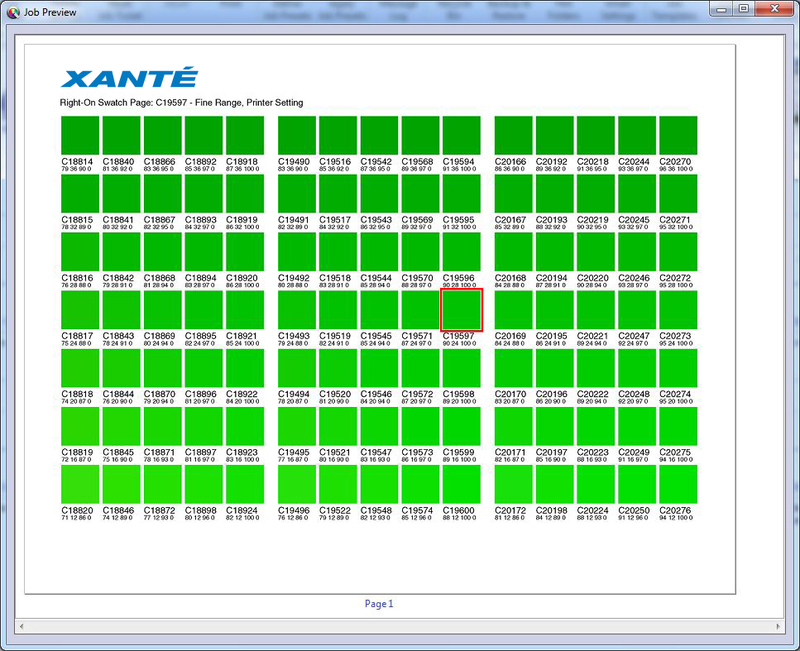 The spot color matching of the En/Press is powered by Xante's own iQueue workflow software and RightON technology. Spot color matching with iQueue is incredibly simple and includes automatic matching to an entire library of Pantone colors. With RightON, even CMYK or RGB colors can be quickly mapped to Pantone spot colors. 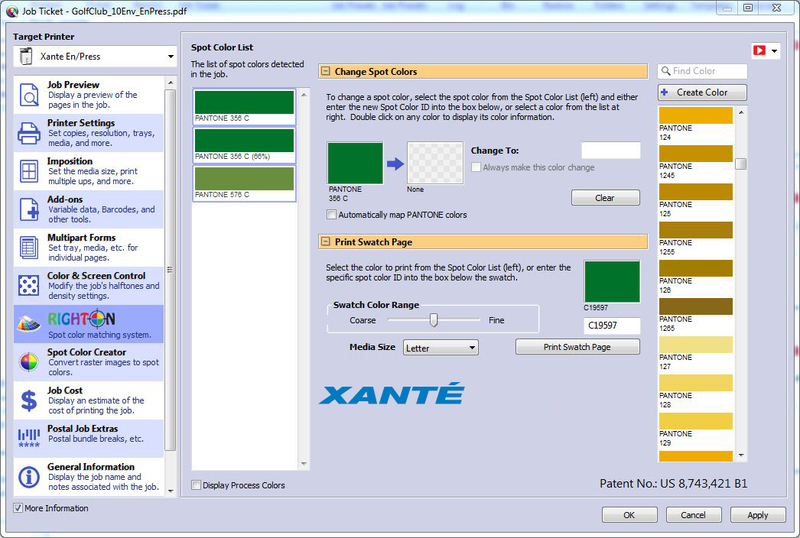 When Pantone spot colors are specified in a job, RightON immediately recognizes and identifies them in iQueue. “Pantone certification of the En/Press combined with the easy color matching of iQueue help En/Press users complete jobs faster and more accurately than ever before. This, of course, means better productivity, better profitability, and more satisfied customers for print providers who rely on Xante products,” said Ross. 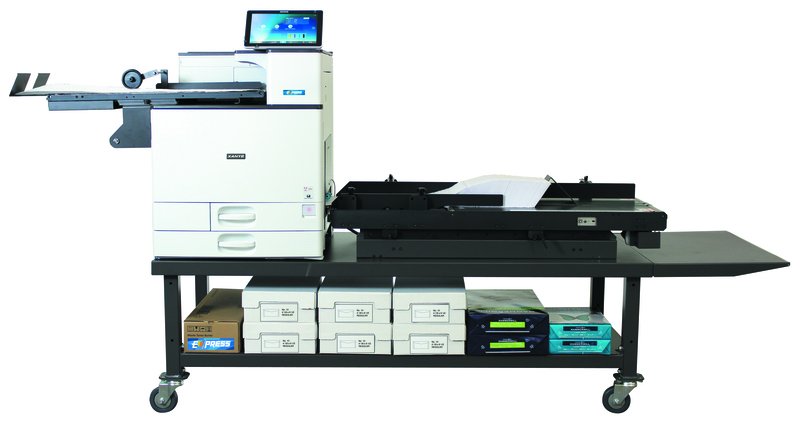 The new En/Press Digital Multimedia Press delivers sharp 4800 dpi resolution and low-cost, full-color printing on a wide variety of media up to 18pt thick and from 3.5”x 3.5” up to 13”x49.6”. When paired with the new Enterprise high-speed feed system, the En/Press can accommodate up to 1000 #10 envelopes at a time and allows loading on the fly for virtually continuous operation when long print runs are required. PlateMaker 8, Xante's computer-to-plate printing technology, is included in the En/Press making it an all-round digital system for print providers still requiring offset production capability. The En/Press is available directly from Xante or through its global network of independent dealers.